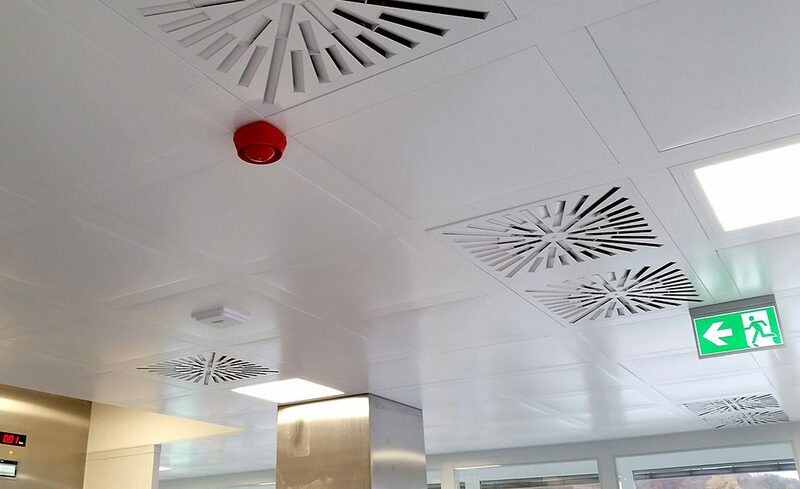 Discover our surgical ceiling concepts and work with us to design your own individual clinical function room. 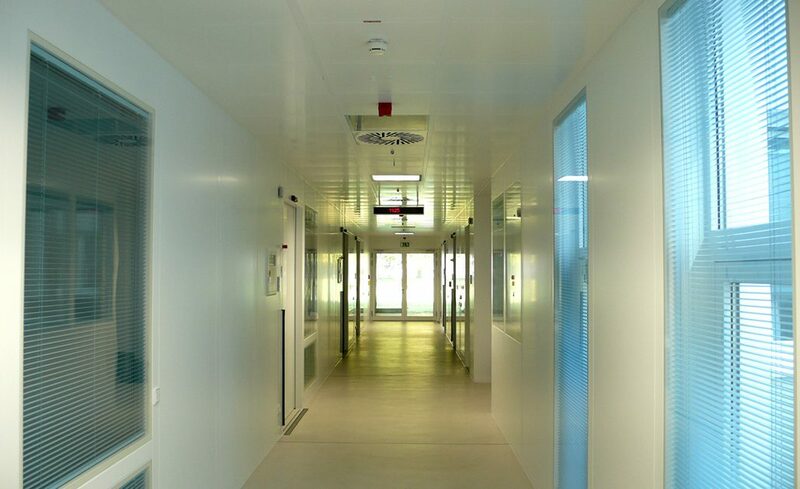 The flexibility of our OR partitions allows you to design your unique hospital functional unit. 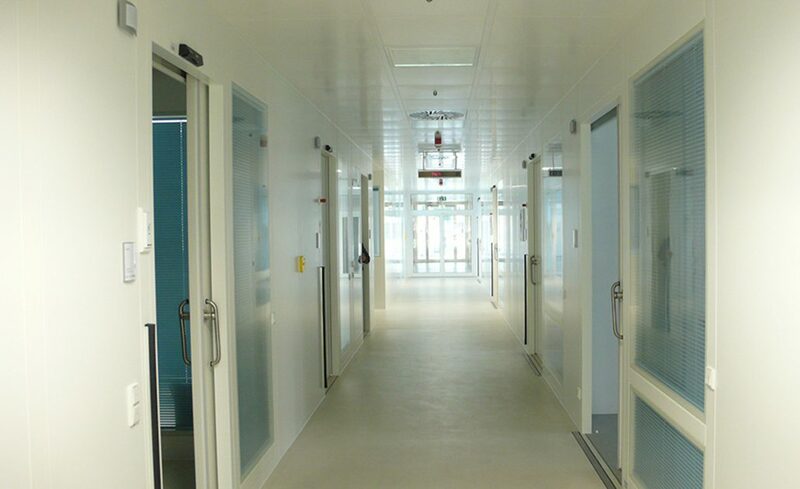 Our range of manual and automated surgical revolving / sliding doors allows you a symbiosis of functionality and design. 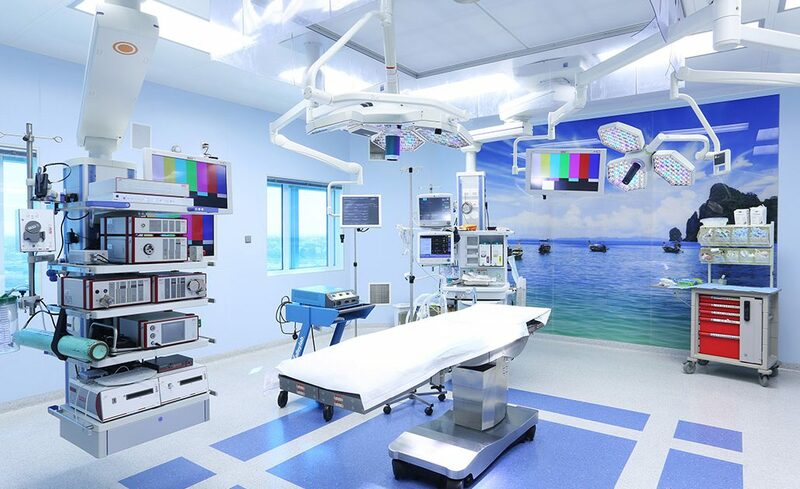 By installing a variety of additional components, it is possible for you to give each individual hospital functional unit its individual benefit.